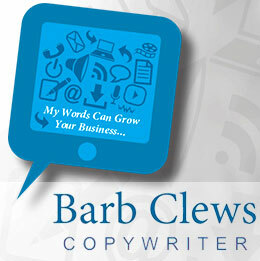 Barb Clews has been helping clients communicate effectively for more than 20 years. Her writing style is clear, uncluttered and easy to understand. She offers a fast, reliable service on a wide range of projects including marketing materials, reports, proposals, articles, newsletters, website content and much more. 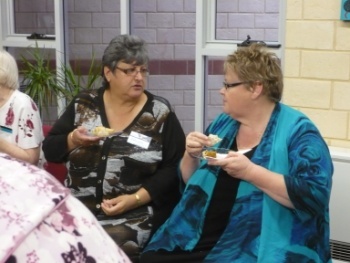 Barb also holds a Certificate IV in Training and Assessment and can write training material and assessment tasks. 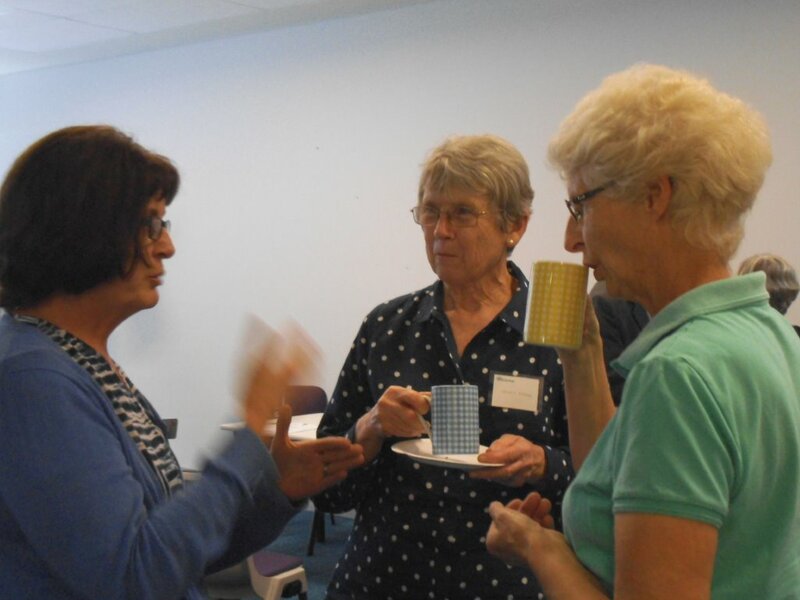 Barb was instrumental in the production of HU4K volunteer training materials and is pleased to continue her support of this valuable community project. SOS Office Equipment is a Western Australian owned and operated company, which was incorporated in Bunbury WA in 1990. 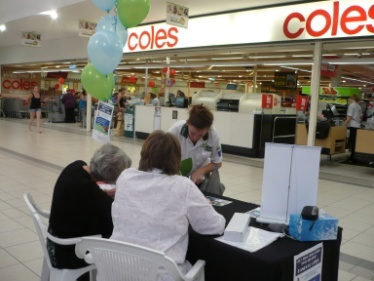 The company quickly built a reputation as a quality supplier of office and business equipment and the best service provider in WA’s South West region and the Great Southern. 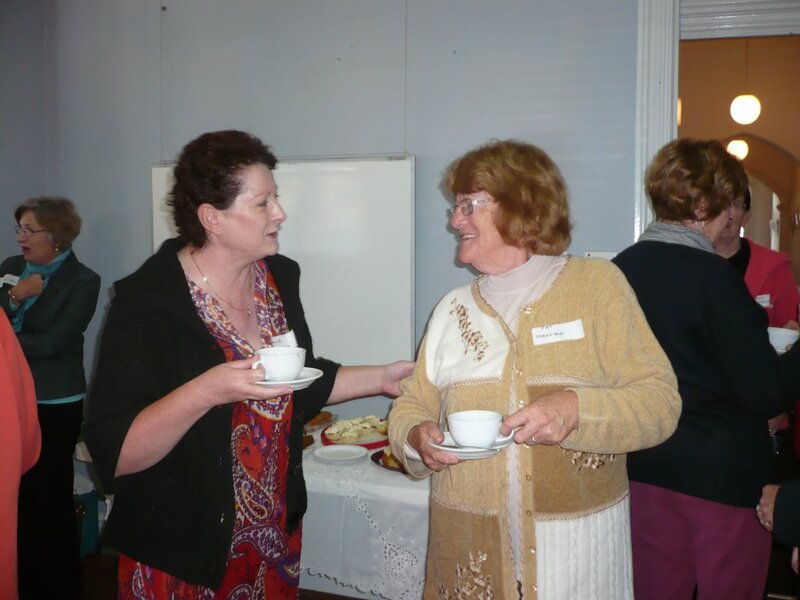 Business increased significantly and word spread so in 1996, SOS opened a branch in Albany WA to service increased demand in that region. SOS has two offices in the South West of Western Australia and six fully trained technicians on network devices and stand-alone products. 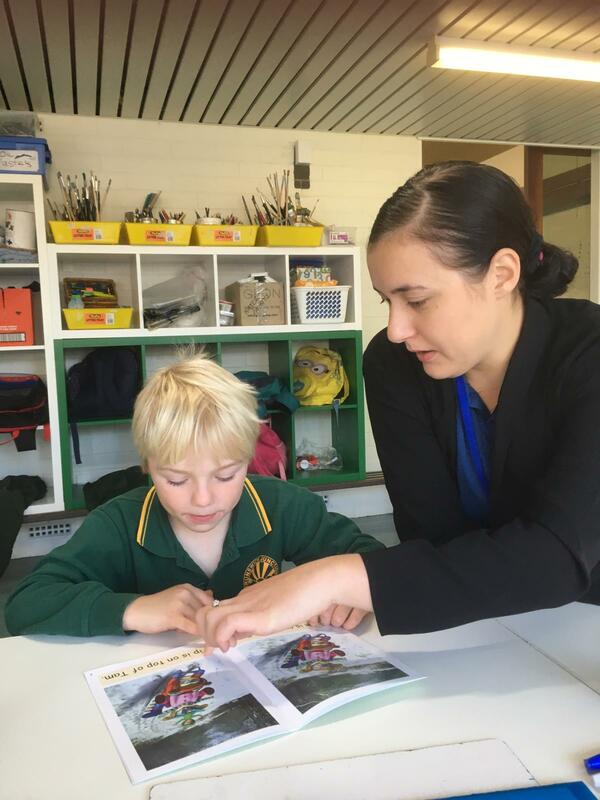 SOS Office Equipment Bunbury has supported Hands Up 4 Kids since 2015 through the printing of Volunteer Training Booklets. 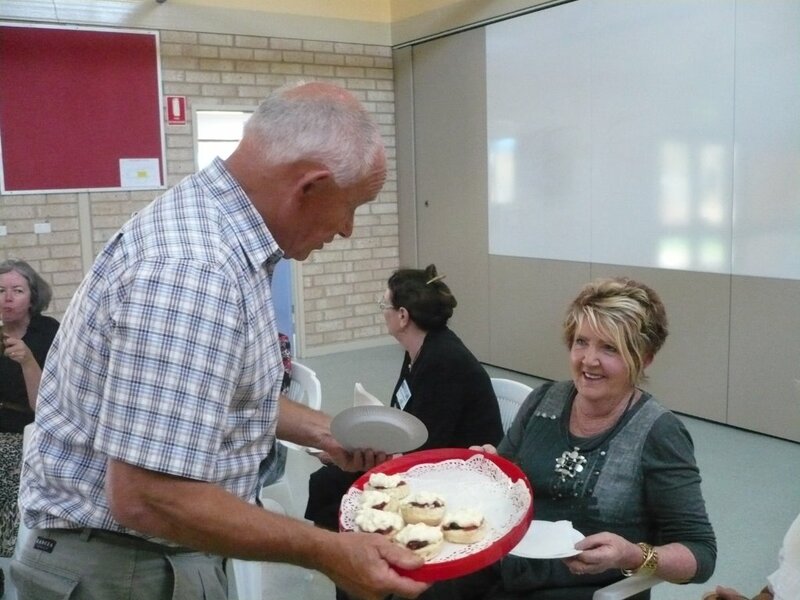 Worsley is proud to have been part of the South West and Peel regions of Western Australia for more than 30 years. 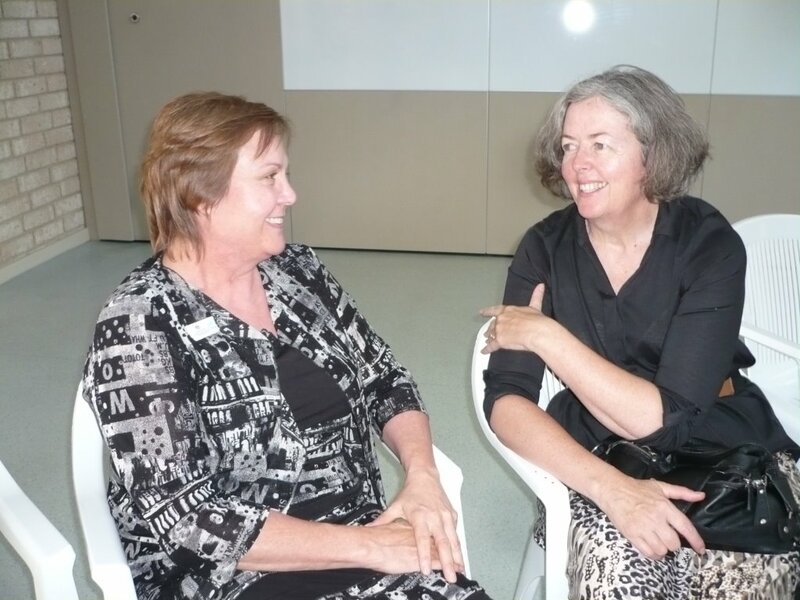 It is the largest private employer in the South West region with the vast majority of its employees and contractors living in local communities, which include Greater Bunbury, Collie, Boddington and surrounds. Its operations inject more than A$1 million a day into these communities through wages, local business spend and community investment. 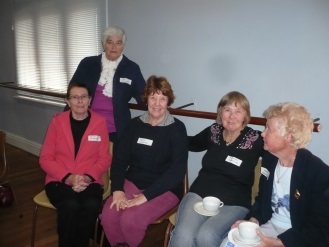 Worsley is committed to creating shared value and making a positive contribution to the communities where it operates. 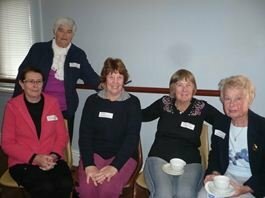 Support from Worsley South 32 has helped Hands Up 4 Kids expand into an additional 4 local primary schools, assisted with the recruitment and training of new volunteers and promoted the HU4K program. 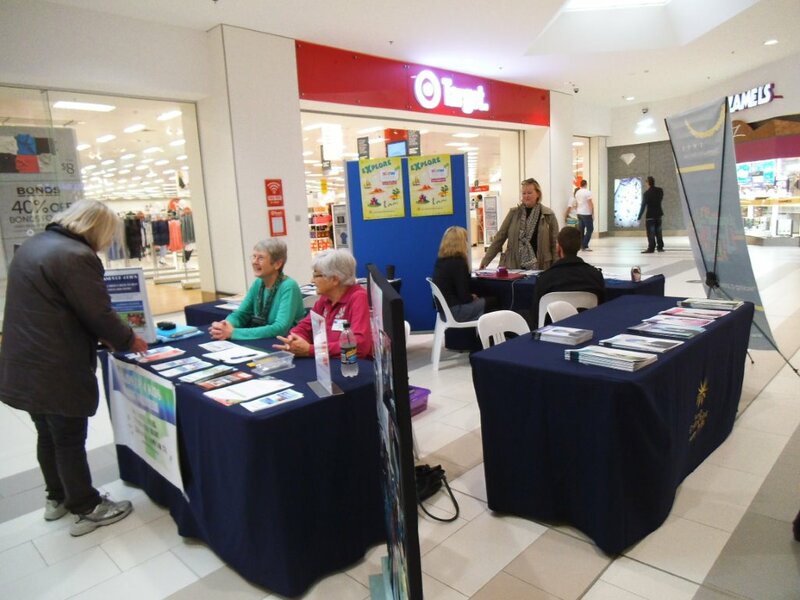 Moshi Moshi Marketing specialises in the art of connecting Bunbury and south west businesses with their customers. From market research and strategy, to branding and graphic design, website design and apps, Google Adwords and social media advertising, Moshi Moshi will work to put you and your business front and center. Moshi Moshi has taken an active role in providing mentoring and services to positively impact the community such as with Just Start It. 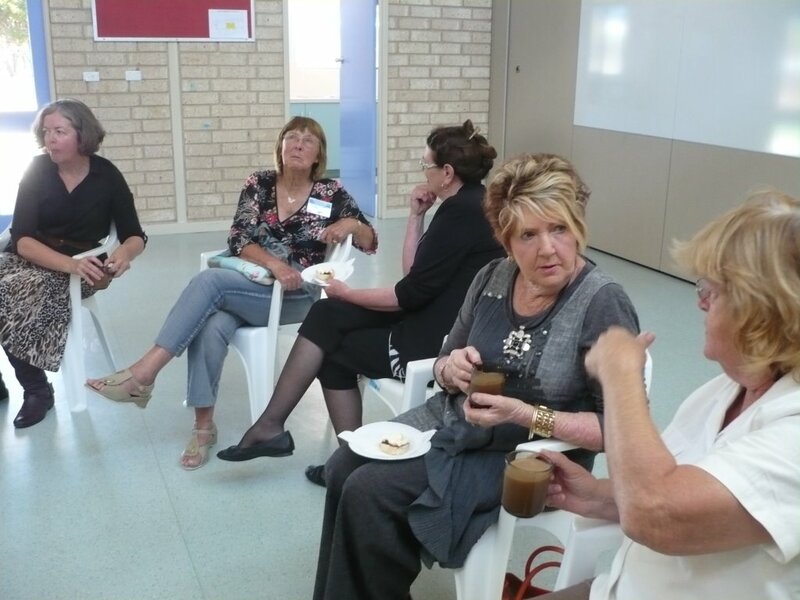 They also sponsor Eaton Boomers, SW Science Council, WA Father of the Year, Mens health and Wellbeing WA and SW Indian Group. A not for profit community based organisation that promotes the healthy development of children and young people in the South West Region. 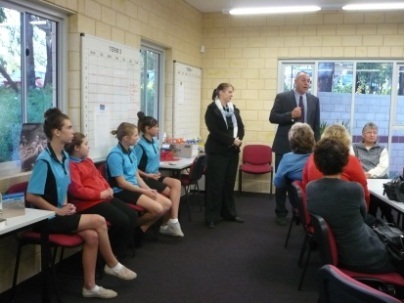 When Hands Up 4 Kids was in its embryonic stages, Investing in Our Youth Inc recognised the value of the program, understood and identified with the aims of Hands Up 4 Kids. 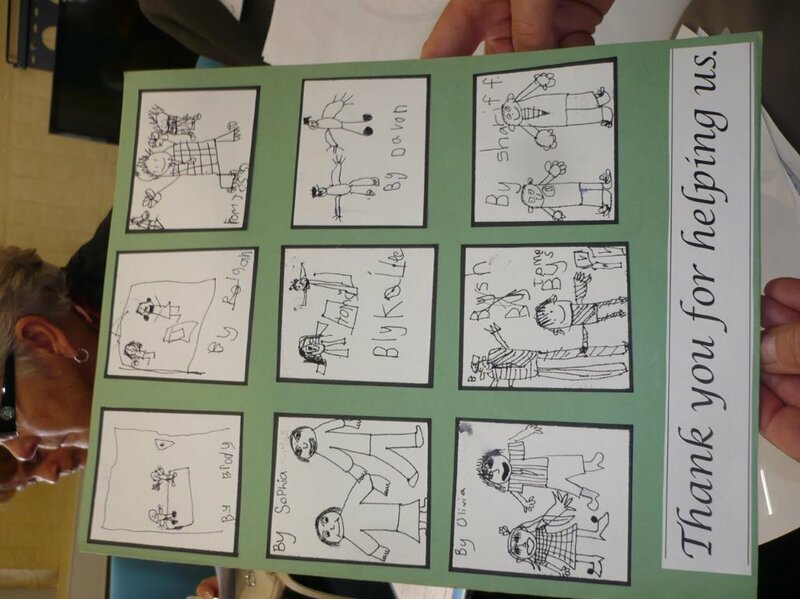 They agreed to act as in an overarching capacity/auspice body for the Steering Committee until Hands Up 4 Kids was ready to become an independent organisation and become an incorporated body. 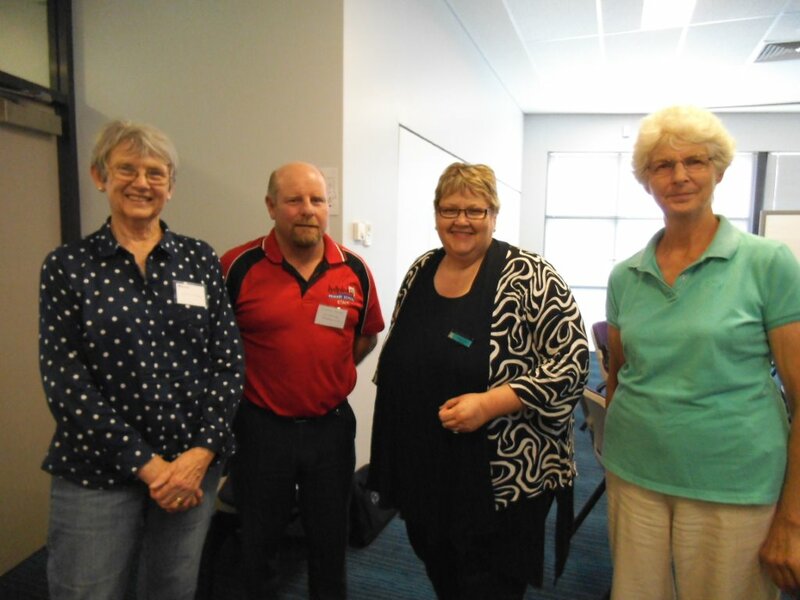 IIOY provided valuable guidance and support as the HU4K Steering Committee worked through the required policy and procedural requirements and moved from the pilot schools program to developing the volunteer reading program across the Bunbury region. The Bunbury Leschenault Rotary Club is an active organisation that assists communities, be they local, national or international. 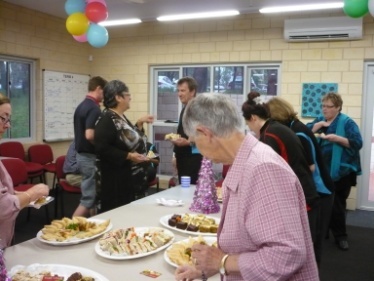 The Club provides support in a number of ways. 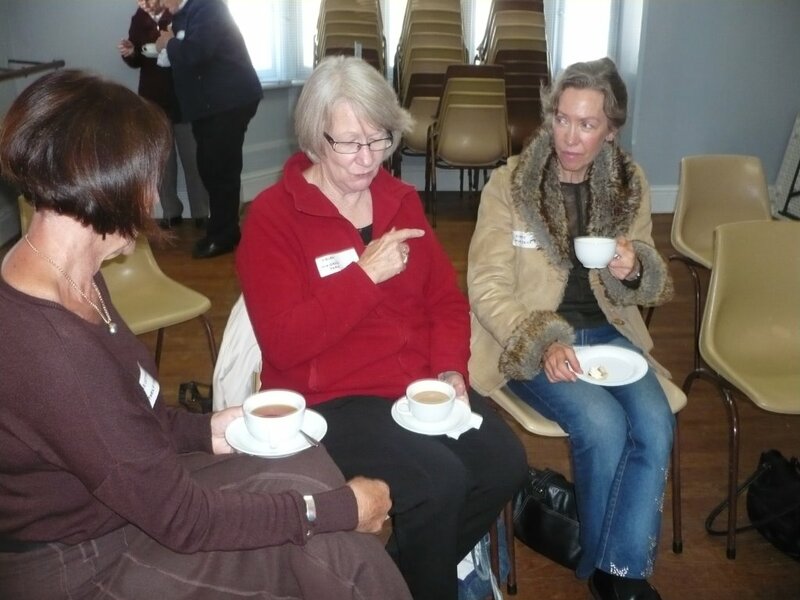 The support can be financial or active involvement in initiatives that meet a need in these communities. 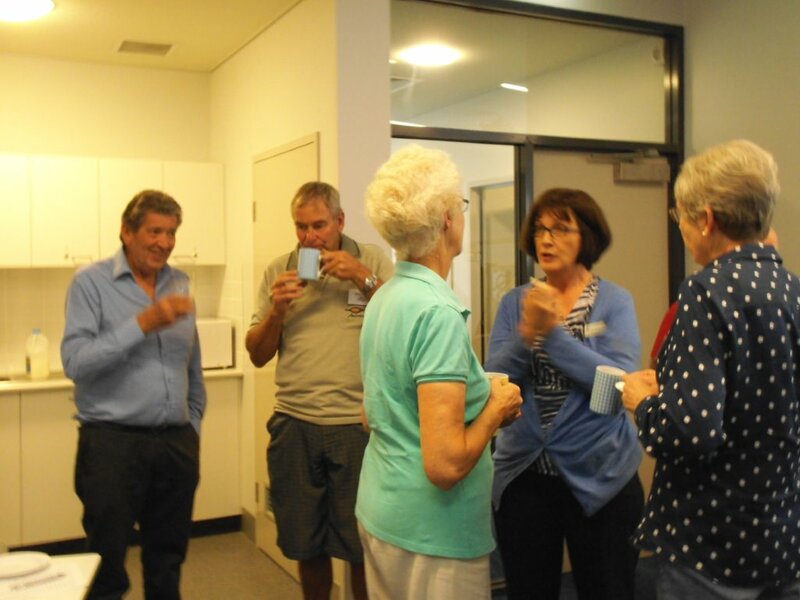 The Club demonstrates the Rotary motto “Service Above Self” and has direct involvement in a number of major projects including: Sail into Life, SW Young Achiever Program. 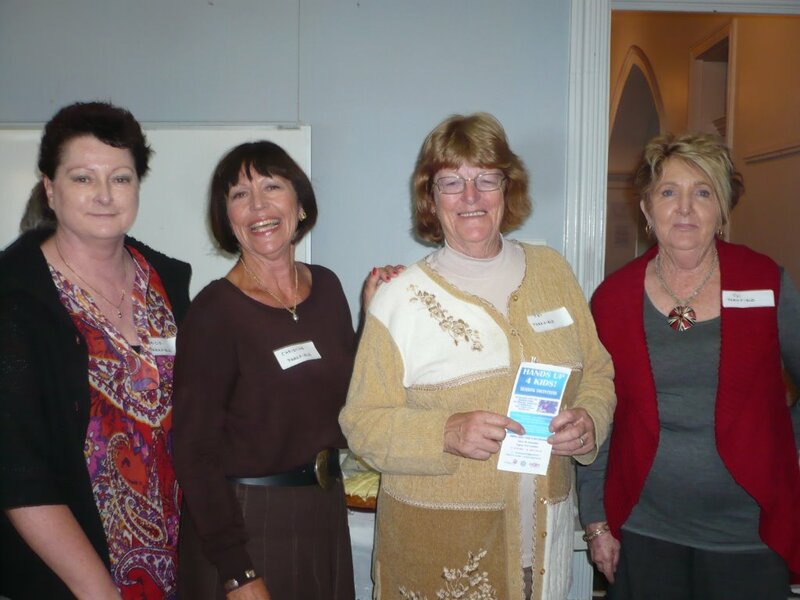 Bowelscan, Club Doctors, Give a Dam Give a Can, Hands Up 4 Kids and the Val Lishman Health Research Foundation to mention a few. 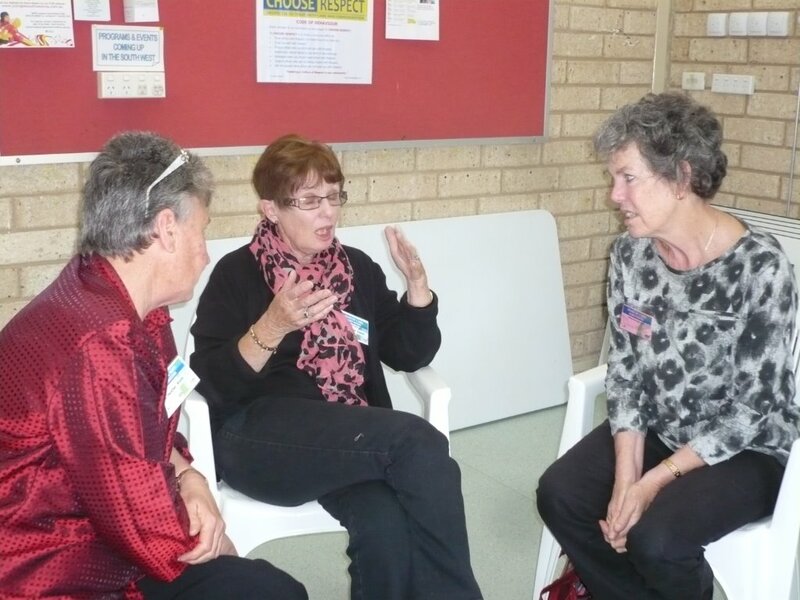 Bunbury Leschenault Rotary Club is proud to have played a major role in the establishment of Hands Up 4 Kids, drawing on the expertise of our members and providing professional advice and practical help. 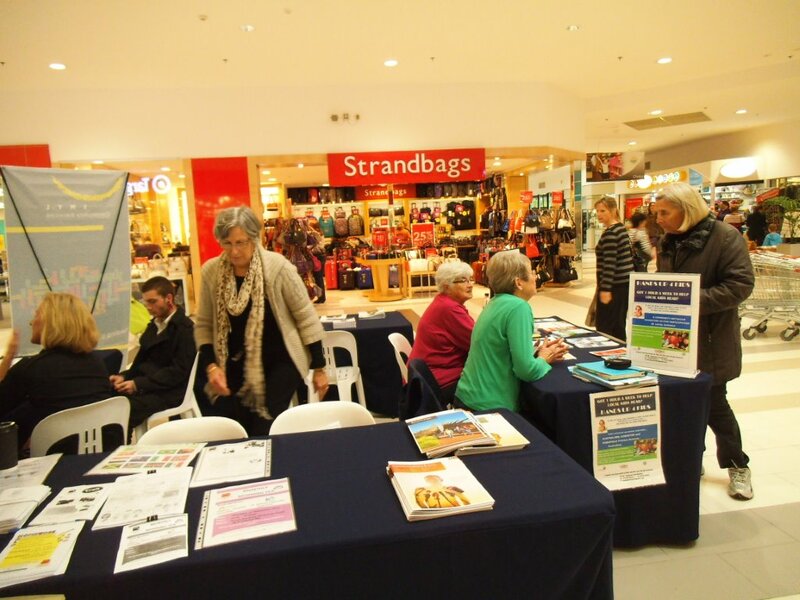 The Australind Shopping Centre operates as a quality, popular Neighbourhood Centre in the Shire of Harvey, with a range of shopping options for local residents as well as those from further afield. 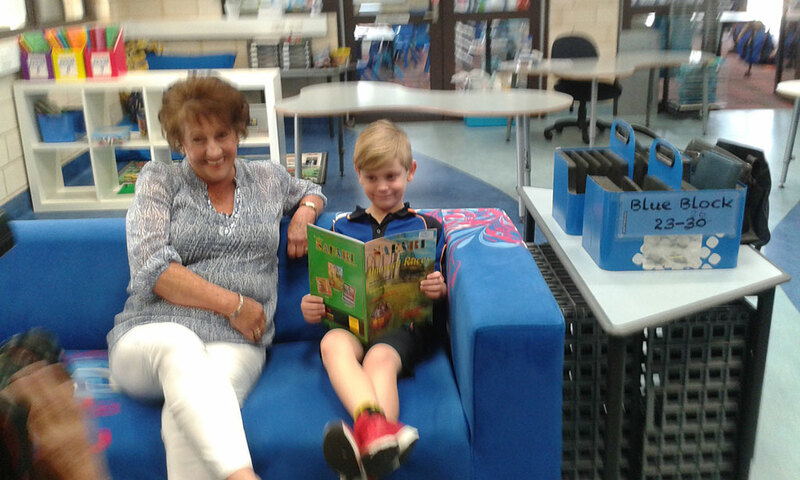 On learning that 3 Australind Primary Schools – Kingston, Parkfield and Australind were to pilot the 2012 program and help to shape the Hands Up 4 Kids reading support program, VPG jumped at the opportunity to provide financial support for the organisation over a three year period. 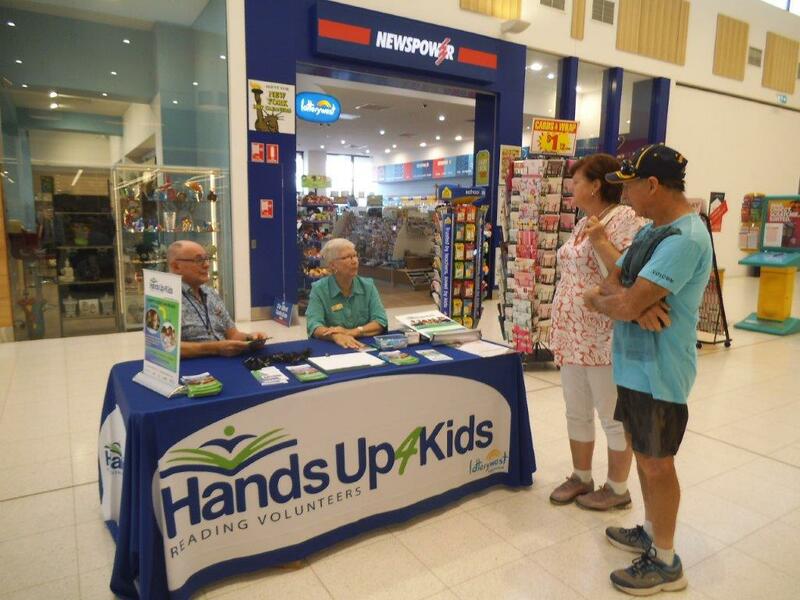 Additional primary schools from the neighbourhood have now adopted Hands Up 4 Kids and a steady flow of Australind Shopping Centre patrons continue to sign up to be a part of the HU4K volunteer team. 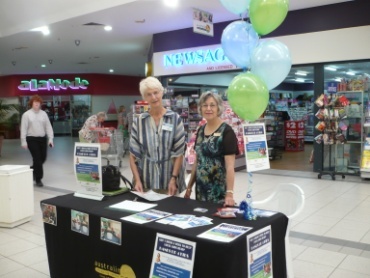 HU4K volunteers also help out from time to time at promotions within the Shopping Centre, handing out information, answering questions and encouraging local people to join a HU4K team. 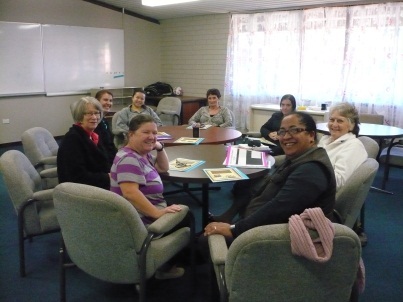 Even the principals of VPG have joined local HU4K Volunteer Teams and sing the praises how the 1 hour a week is impacting on the potential of so many young students while enriching the lives of many local retirees and people of all ages who enjoy volunteering each week. 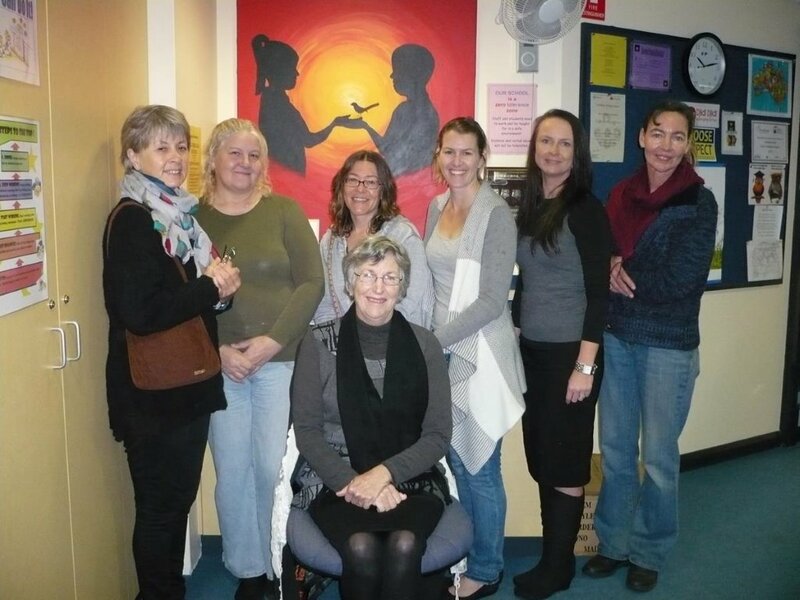 Lotterywest has supported the development of Hands Up 4 Kids through allocation of an Organisational Development for recruitment and training of community volunteers who provide learning and social development support while listening to children read. 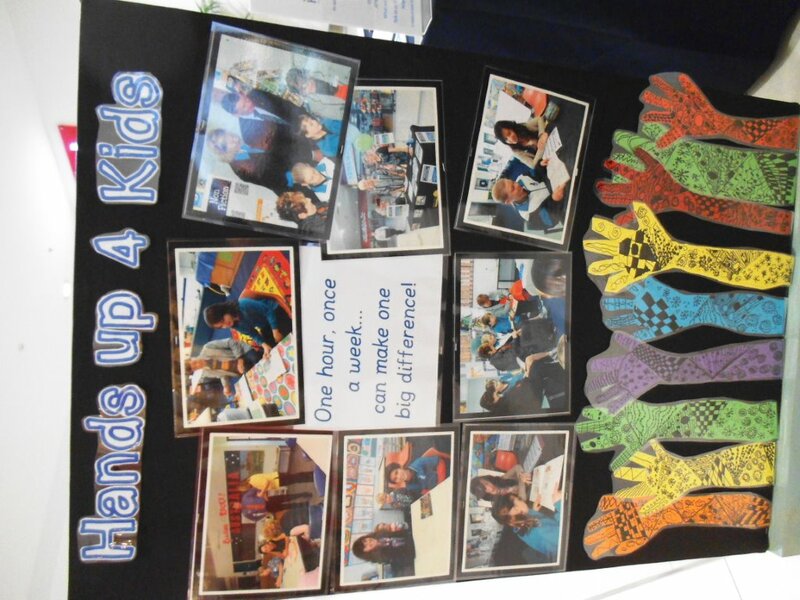 The grant has enabled Hands Up 4 Kids develop an attractive logo and other branding, develop a website, design and produce volunteer recruitment brochures, banners, training manuals and other much needed materials. 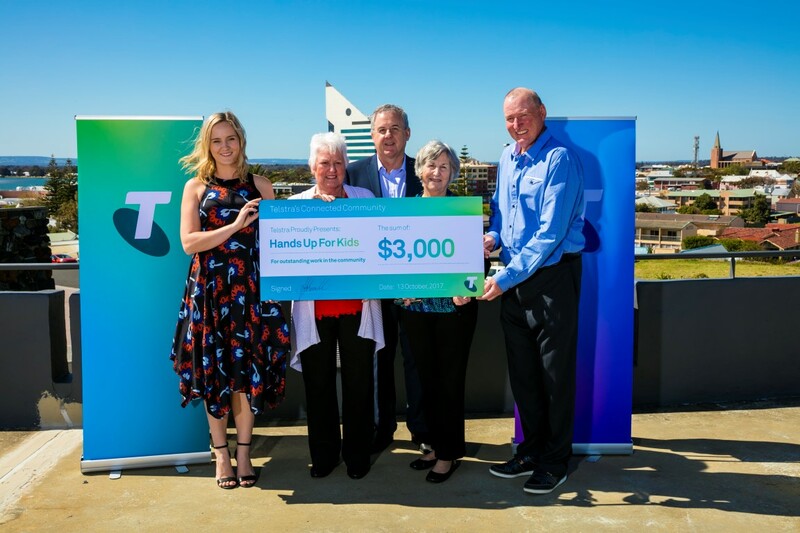 Lotterywest is proud of its long standing record of serving and benefiting the entire WA community and Hands Up 4 Kids as a beneficiary is particularly grateful for their support. Guests enjoyed fine dining and gourmet food prepared by award winning chefs and complemented by South West wines. 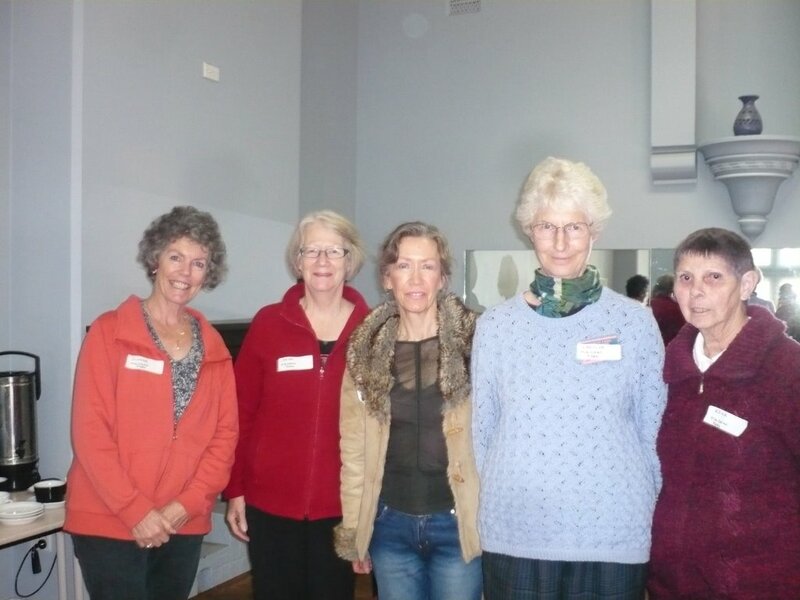 The annual prestigious event is organised entirely by volunteers and the food and wine is donated by local producers. 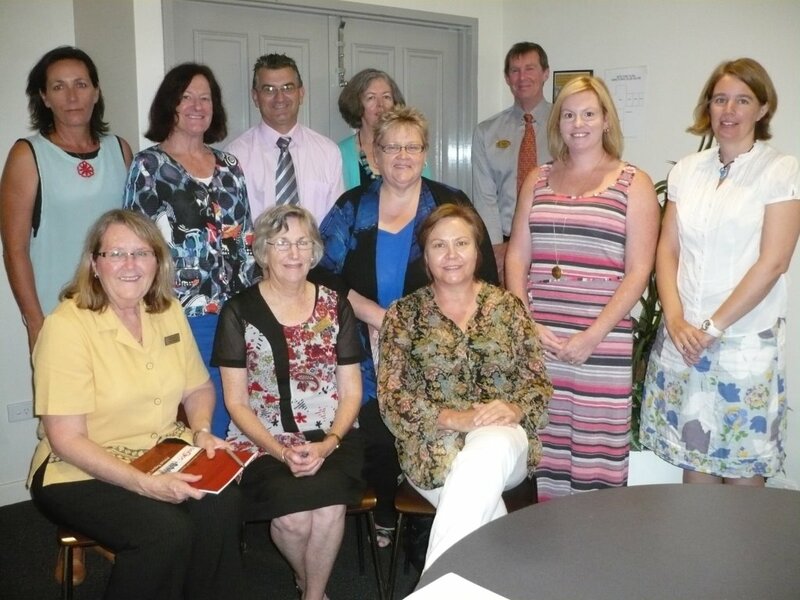 GSEDC Great Southern Employment Development Committee Inc.
Great Southern Employment Development Committee Inc., through management of the Department of Employment and Workplace Relations Partnership Broker program between 2010 and 2014, GSEDC extended its operation into the South West WA Region. 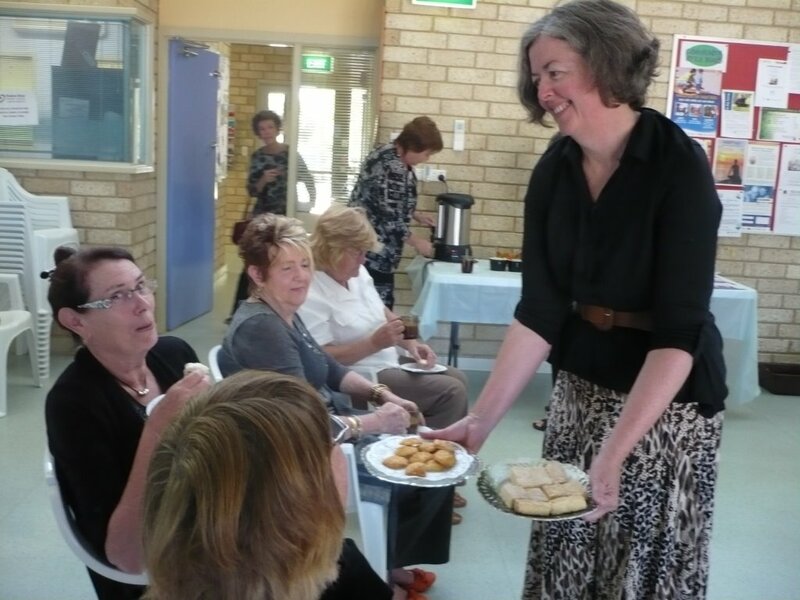 With a focus on lifelong education, training and employment opportunities for all, Partnership Brokers brought education, community and businesses together to work collaboratively to increase student engagement, enrich learning experiences, to lift attainment and student aspirations in working towards successful transition from school to training and employment. 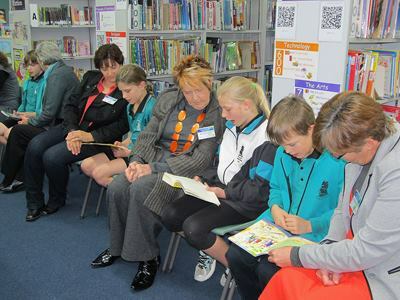 the focus being to create a whole of community and whole of school program which will offer local people from all walks of life an opportunity to “make a real difference” in the lives of young people from their own local neighbourhoods by making a tangible contribution to improving students reading skills. 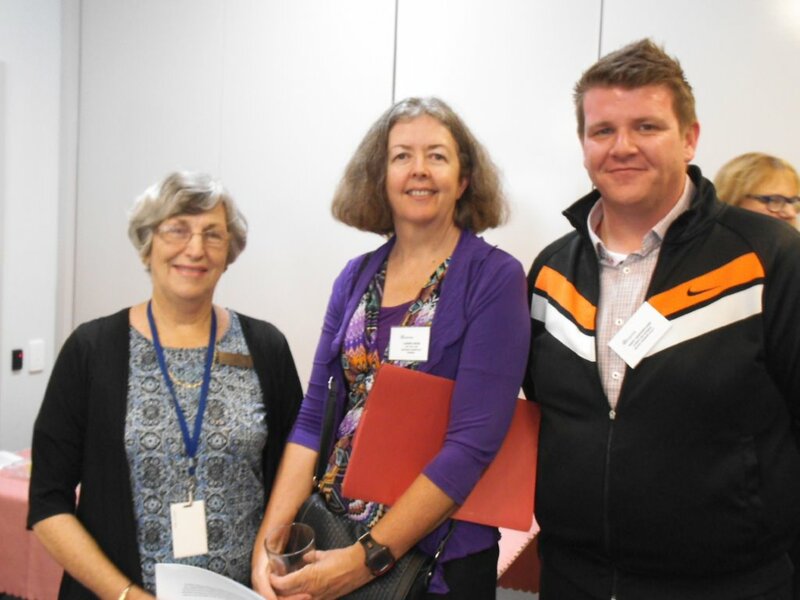 Becoming a partner with Act Belong Commit (ABC) a partnership of Mentally Healthy WA, Curtin University’s Act-Belong-Commit campaign, identifying with many of the objectives which encourage volunteers to be mentally fit and healthy and join in activities that lead to community cohesion. 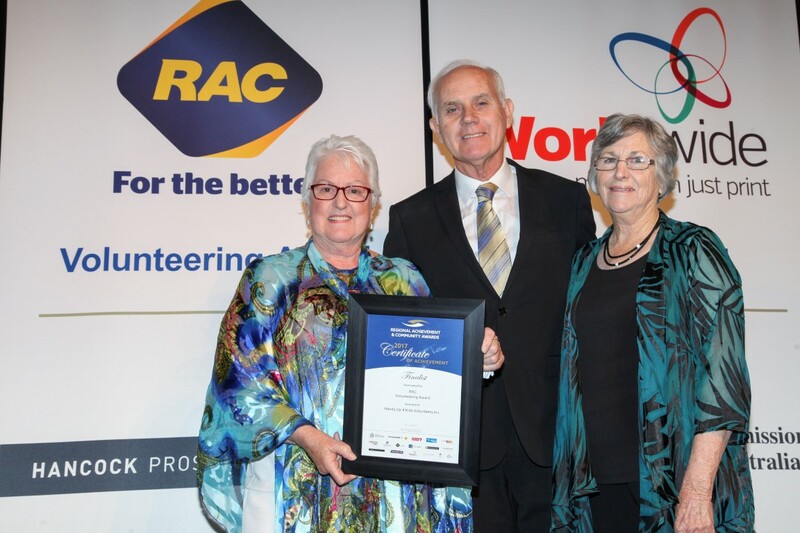 “Celebrating Children” was the theme for the 2013 Universal Children’s Day and Hands Up 4 Kids was proud to be recognised amongst the award winners. 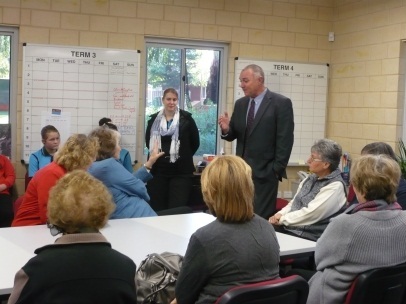 strategic development and initiatives for the care of seniors, volunteers, children and families. 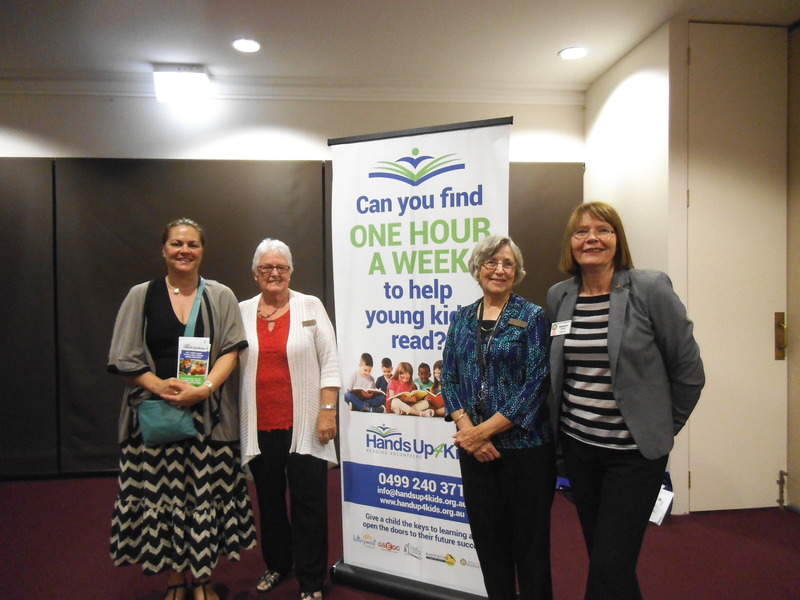 Hands Up 4 Kids was recognised for creating a welcoming, flexible and tailored volunteer program which connected communities with schools and drew on community and individual strengths and experiences. 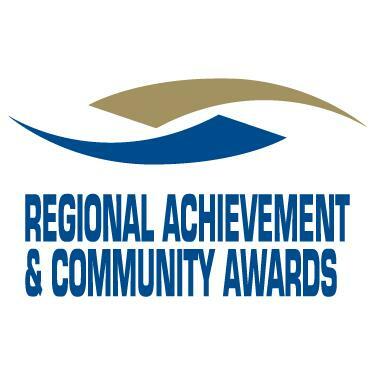 November 2014 Hands Up 4 Kids was selected as a finalist in the WA Regional Achievement and Community Awards. 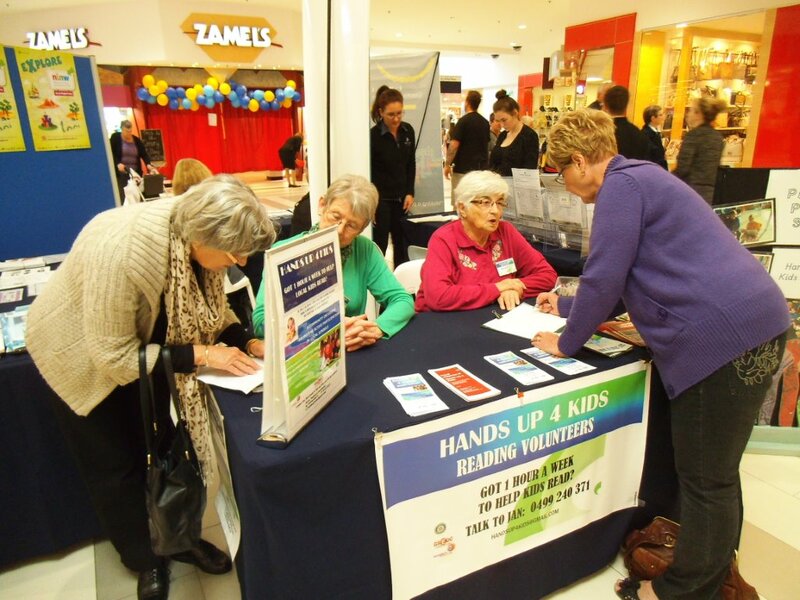 Although not chosen as the winner, Hands Up 4 Kids was recognised as one of the best 4 community groups in the state, again bringing acclaim to all Board members, Volunteers, Sponsors and supporters.